The ill-fated F-22 fighter jet isn’t the only aircraft that has the Pentagon scratching their head. 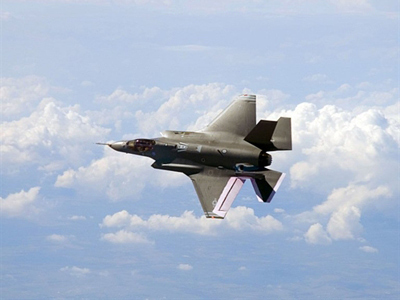 A new report published by the US Government Accountability Office reveals that the insanely expensive F-35 plane has its fair share of problems too. As the US Air Force tries to examine the culprit behind the dozens of reported incidents logged onboard its fleet of F-22s, its allegedly more advanced sister plane isn’t sitting too pretty either. 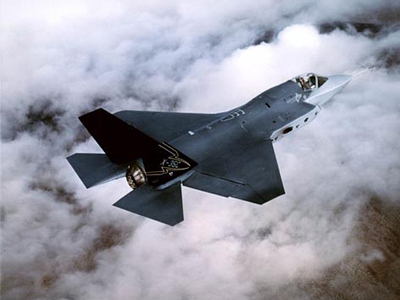 According to the GAO’s annual report on the F-35, the future of the program pegged at costing the Pentagon more than $1.5 trillion over the next three decades is up in the air. The planes, on the other hand — well, not so much. Since the F-35 is expected to operate in tandem with a correctly calibrated visor, these jitters aren’t just causing headaches for the pilots expected to wear them. The website Foreign Policy reports that since the system relies on working headgear, the Pentagon is now developing a replacement piece that is expected to add another $80 million to the program’s price tag, which has already exceeded the estimated cost by around $1 billion. 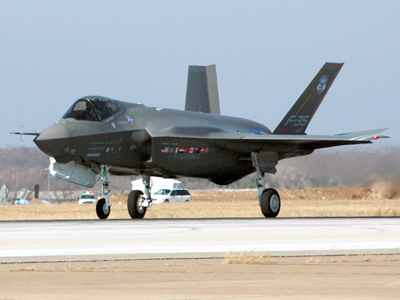 Although the F-35 isn’t expected to be up and running until 2018, the actual launch date might be even later. The GAO’s report reveals that the plane also has been documented to have problems with landing in tight spaces and the software that helps power it is in desperate need of an upgrade. Then there is another issue involving the craft’s tailhook, which, if corrected, might cause even more problems to arise. If redesigned, the GAO says that "other aircraft structural modifications may also be required,” skyrocketing the completion cost to even more astronomical numbers. Amid testing of the fleet, the Air Force has already grounded around $400 billion worth of F-35 fighters no fewer than three times. 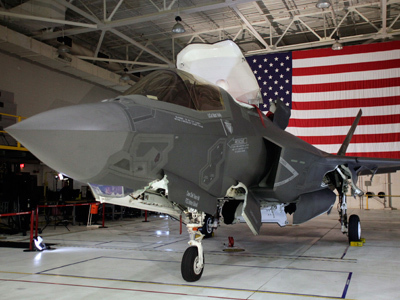 Earlier this year, US Air Force Major General John F. Thompson, deputy Joint Strike Force Program executive officer, told reporters that the military vowed to see no further delays in the F-35 program that has so far been marred with mishaps. 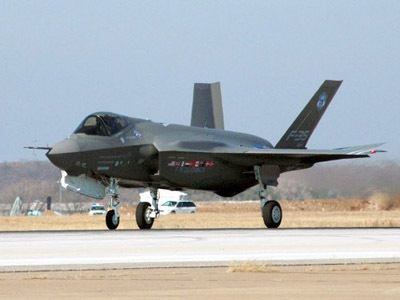 Both Britain and Australia had expressed interesting in purchasing F-35s from the Pentagon to be used in their own military, but in March asked for more time to consider the contract after the last slew of incidents had foreign air forces reconsidering.